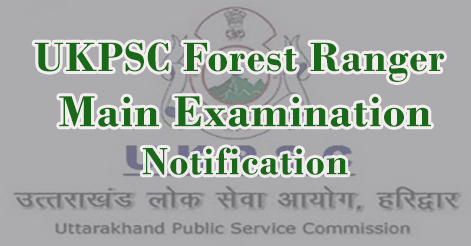 Uttarakhand Public Service Commission, UKPSC has released Main Exam notification for Forest Rangers Officer. 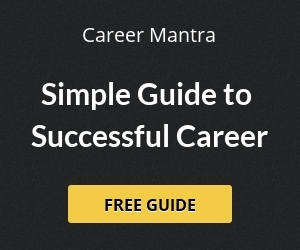 Successful candidates can register for main exam for Forest Ranger Main Examination. Candidates can register for main exam through the official website www.ukpsc.gov.in. Candidates are requested to fill online application form and after successful submition, submit examination fee through e-chalan or or any branch of SBI. Help us to improve this article/job posting "UKPSC Forest Rangers Main Examination Notification". We would be glad if you can comment below and provide your valuable suggestions and feedback. If this page have any wrong information/list or out of context content, then you can report us as well.